But whatever happened to the Mothership? In this interview, you will hear Mr. P-Funk himself sharing his feelings about the Mothership’s induction into the new National Museum of African-American History and Culture. Clinton clears the air on whether the Mothership at the Smithsonian is the original one or a duplicate, during a concert stop in Washington, D.C. 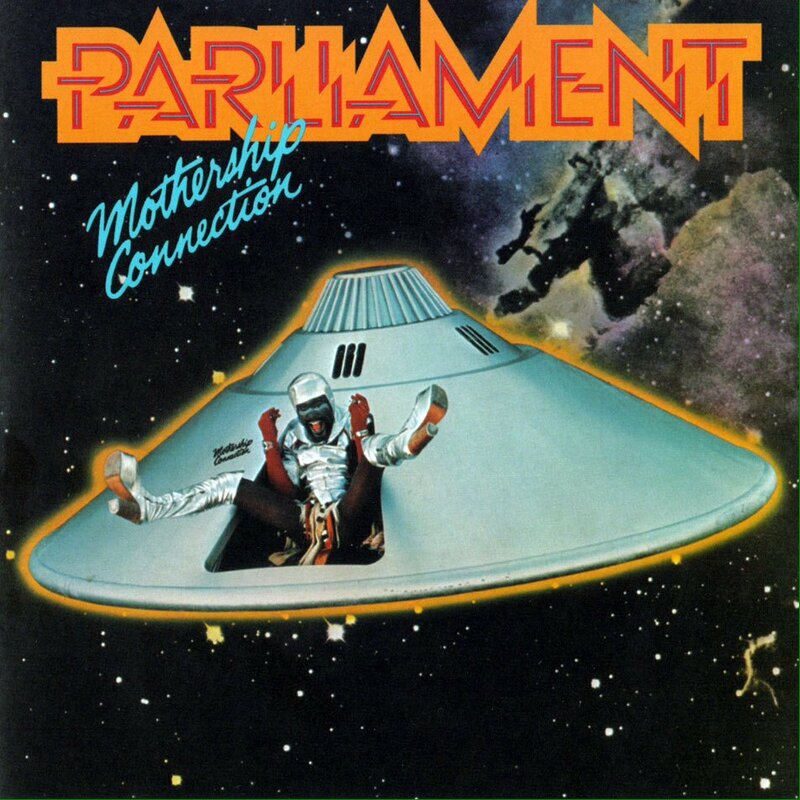 He also vows to fight for the funk in the halls of Congress and elsewhere, as he emphasizes the importance of the Mothership to African-American history and culture. Also see, “Is D.C. Still the Chocolate City?” by Danielle Ledbetter and Kaylah Waite, winners of a 2016 Salute to Excellence Award from the National Association of Black Journalists.